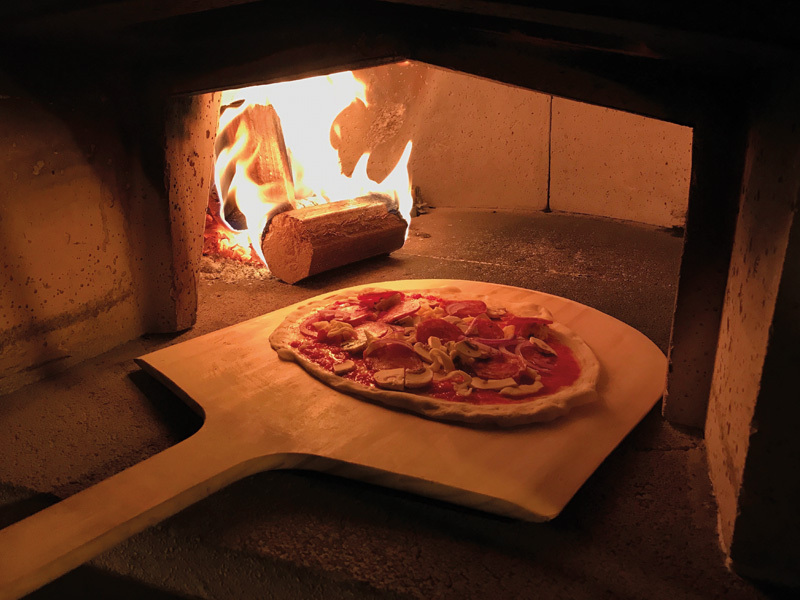 Our authentic Neapolitan style pizzas are now available every Friday evening! To reserve, please call 07956653156 or come in to the Caffe. Open from 5:00 until 11:00, pizza’s served from 6:00 till 9:30.